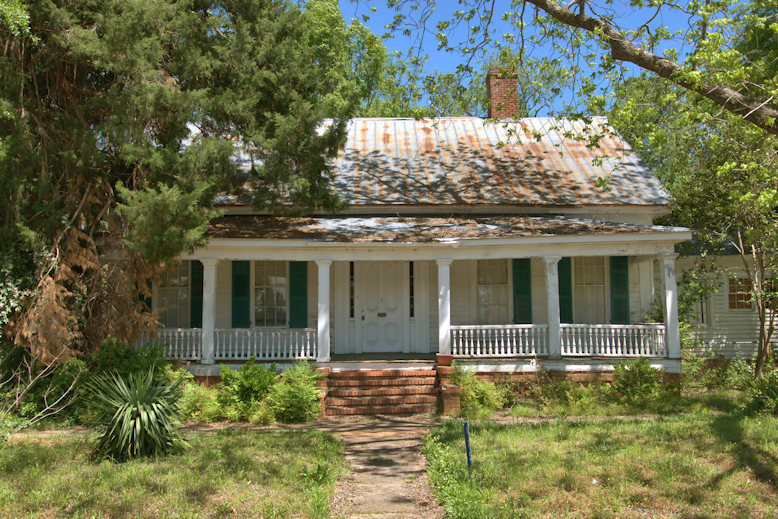 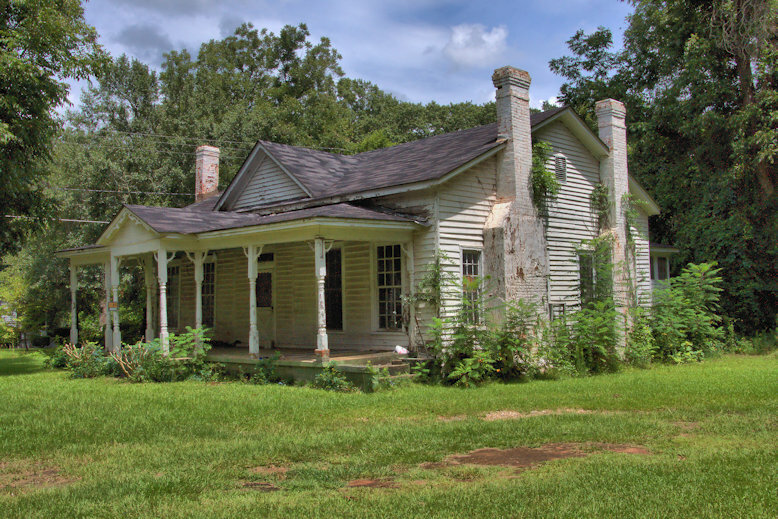 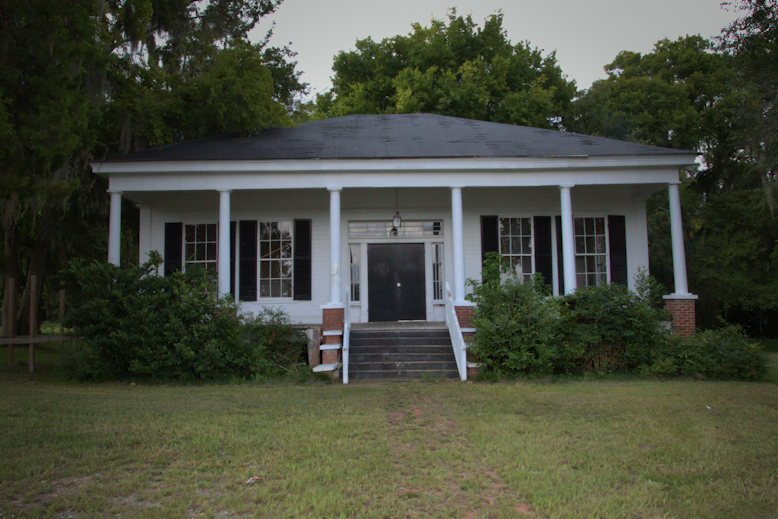 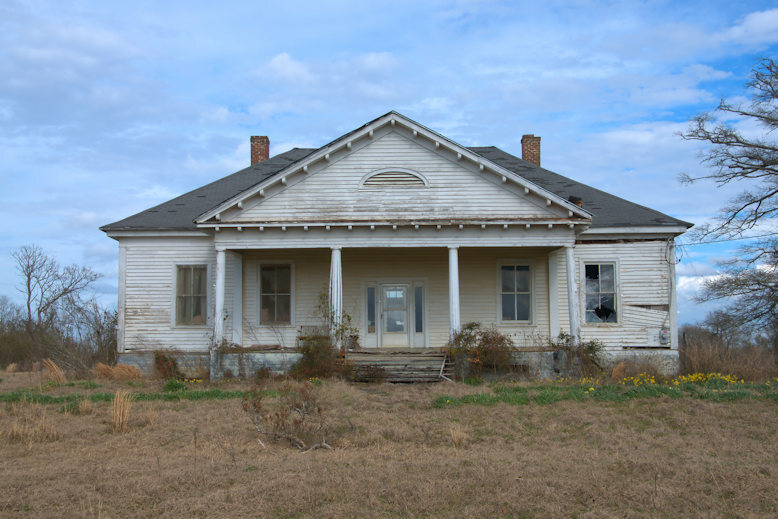 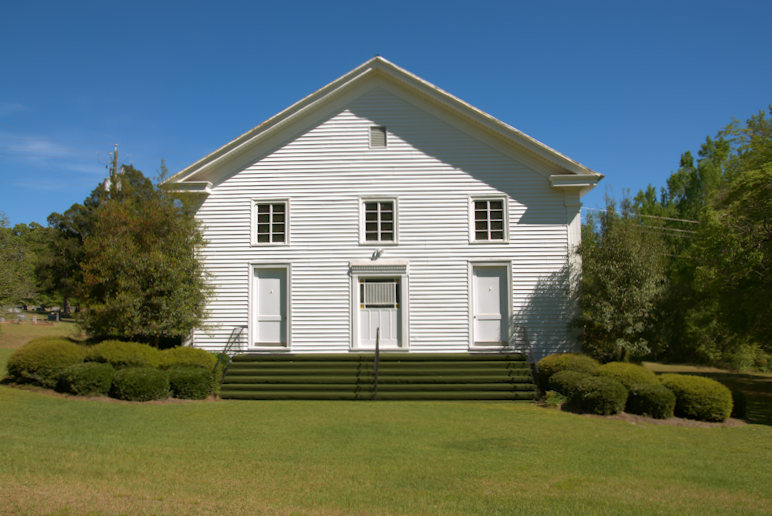 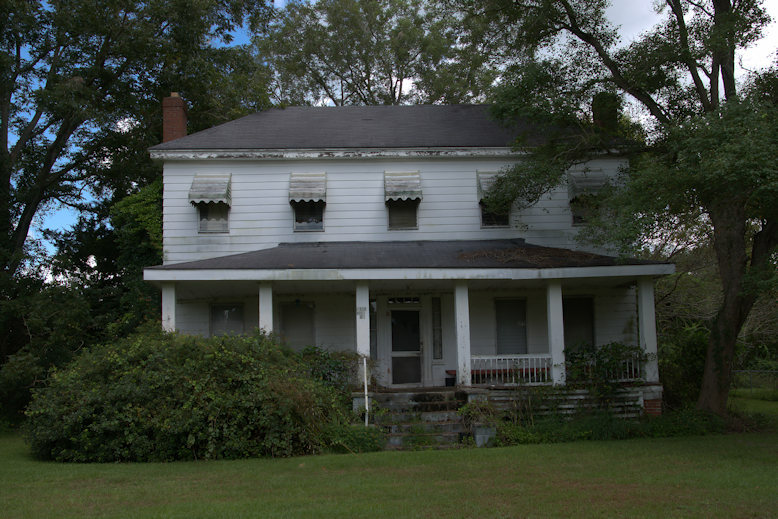 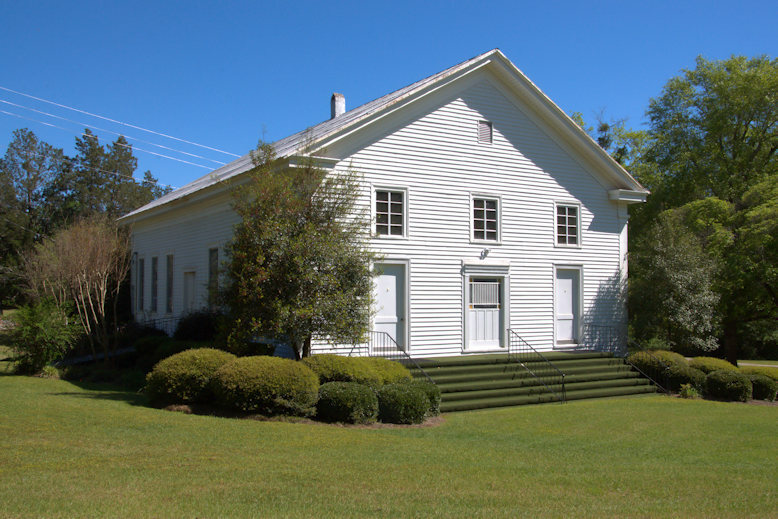 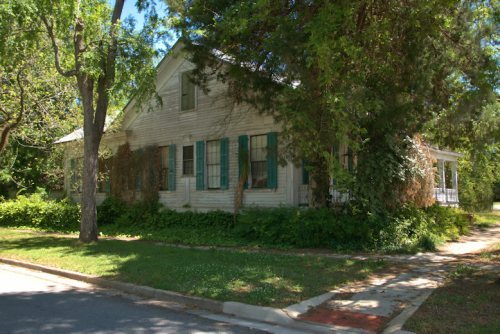 Also known as the Groover-Akins House, this was likely built as a Plantation Plain in the 1850s and later modified. 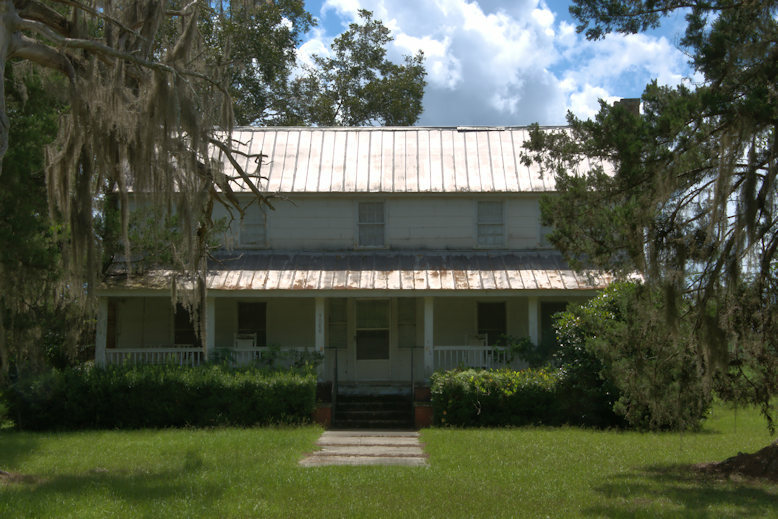 Joe Akins was a later owner of the house. 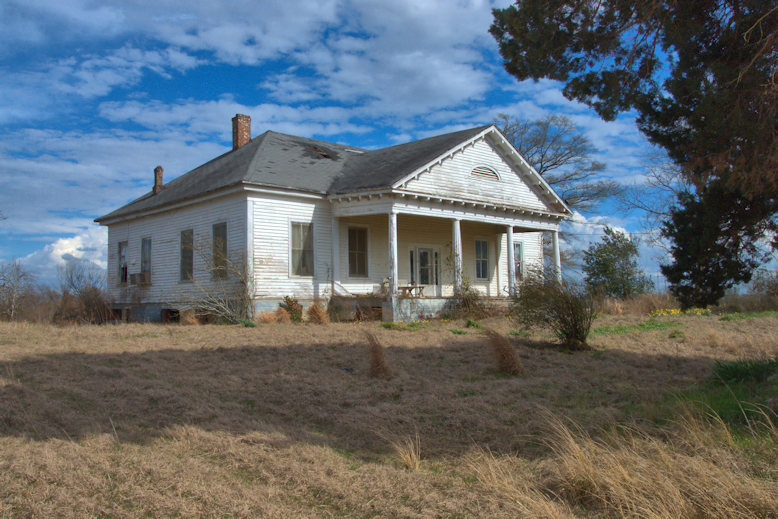 Thanks to Kenneth Dixon for the identification.